Season 2 of “The Bold Type” features ten fast-paced episodes, which weave together entertainment and social issues. While season 1 addressed cyber bullying, gay pride, and women’s medical issues, season 2 focuses on gun control, racism, and birth control. These controversial, heavy topics are masterfully spun into a fun, enjoyable show. “The Bold Type” stars Katie Stevens (as Jane Sloan), Meghann Fahy (as Sutton Brady), and Aisha Dee (as Kat Edison). Jane, Sutton, and Kat work together at “Scarlet Magazine,” which is aimed at the modern woman. These women have many struggles with relationships, work, and life, but they overcome their struggles together—from their fashion closet. 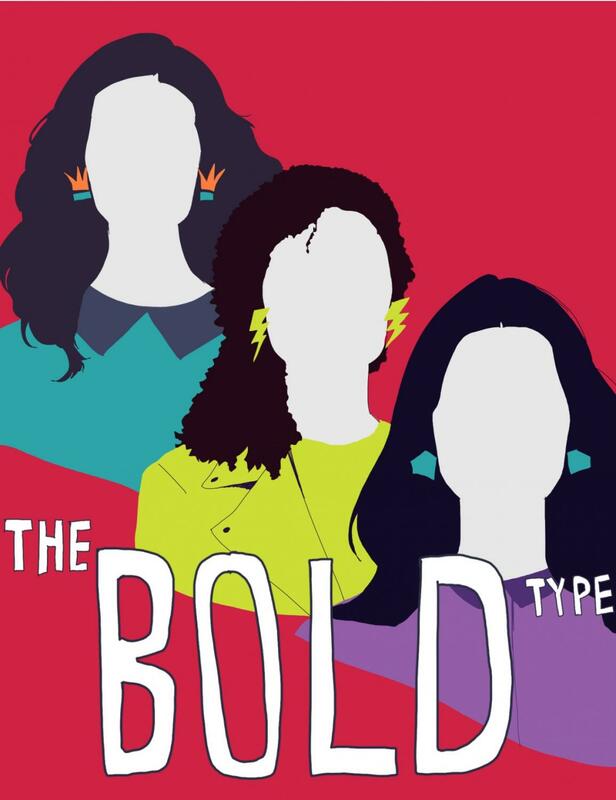 “The Bold Type” offers a fresh view on important issues and demonstrates diversity by including biracial characters and Muslim characters. Catch up on season 1 and season 2 on the Freeform app or website. Season 3 comes out in Spring 2019.